Counseling and Psychological Services is located in Room G02 in the 140 West building. We are in the midst of the busiest time of the year for Counseling and Psychological Services (CPS): the latter half of the semester. Luckily, Jeffrey Ng, clinical psychologist and director for CPS, assured that CPS provides various mental health resources for Fordham students: “We [conduct] evaluations for students, … provide individual and group counseling, psychiatric evaluations, medication management and walk-in appointments for students in crisis,” Ng said. 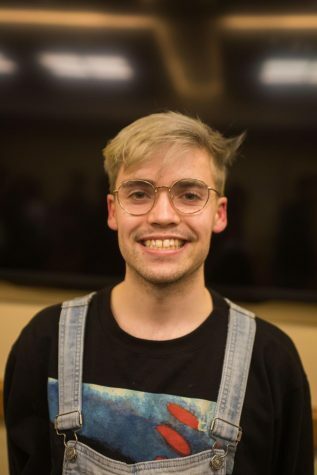 Alternatively, if a Fordham student has concerns regarding the mental health one of their peers, like a roommate or classmate, CPS also provides consultations to help students to “most optimally provide support” for that peer. Finally, CPS provides education and training to members of the Fordham community about mental health. 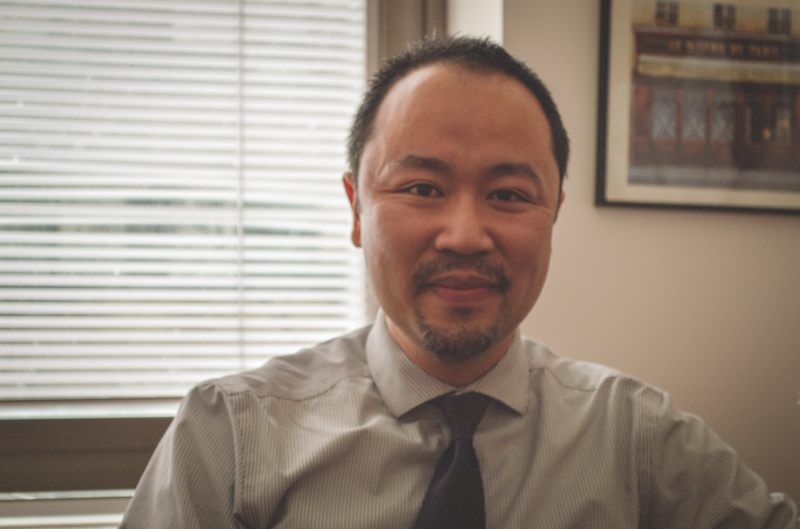 Overall, Dr. Ng and his staff at CPS provide a welcoming place for students to safely investigate their mental and emotional health. There is never anything wrong with seeking help for whatever you may be struggling with, and CPS is always there for anyone who needs it.